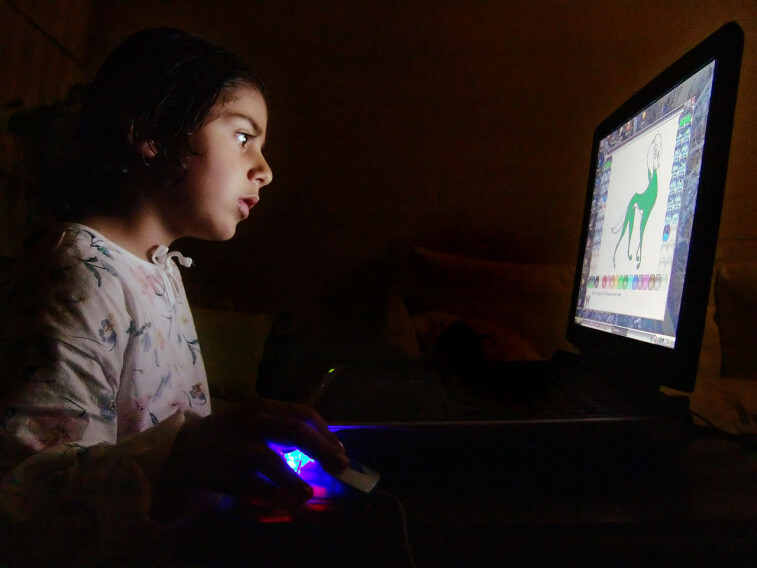 Did you know that one of the fastest growing sectors of the charter school industry are ‘virtual’ charter schools, where K-12 students learn from home in front of their computers? No school buildings, no recess with friends, no shared learning. It’s true. The largest virtual charter company, a publicly traded corporation called K12, Inc., provides education to over 120,000 public school students across the country. Last year, they made more than $900 million in revenue, most of it taxpayer money earmarked for public education. This week, news broke that California’s Attorney General is investigating the entire virtual charter industry. And for good reason. Earlier this year, we looked under the hoodof California Virtual Academies (CAVA), the state’s largest provider of online public education, and what we found was clear: CAVA’s manager and primary vendor, a subsidiary of K12 Inc., has put their responsibility to maximize profits for shareholders above investing in educating children. Virtual charters are starting to pile up bad news and serious questions about their priorities. While the overall percentage of U.S. students who attend online schools is small, in some states—like California, where CAVA teachers are organizing to serve students and families, not corporations—online education has become yet another path towards the privatization of public education. Online charters are a significant issue in Pennsylvania’s ongoing budget standoff between legislative leaders and the governor, as the state has the second-highest online enrollment in the country. Along with a growing crowd, we have concerns about an overreliance on technology in the classroom, but fully online schools go too far. While high quality virtual charters can be useful for certain students, like actors, artists, or Olympic hopefuls, the majority of kids need teachers to interact with and classmates to socialize and study with. And a pro-charter think-tank (CREDO), California’s attorney general, and many others, including teachers, seem to agree. To follow up our CAVA report, we’re going to be looking even harder at virtual charters. Let us know if companies like K12, Inc., are recruiting students in your community.